Many of our customers regularly ask one question more than any other. 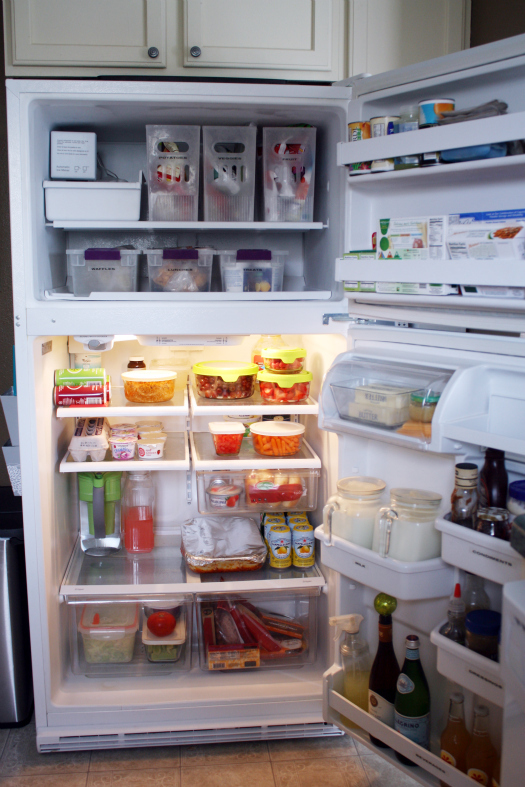 How many bottles fit in this fridge ? The answer would be easy if it weren’t for the vast array of difference sized bottles that contain between 300 mils and up to a litre of liquid. 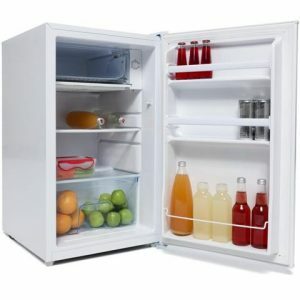 The height of a bottle rather than the shape of the bottle is the largest variable that influences where racks need to be placed in a bar fridge. Accommodating decent amounts of taller beer bottles like Corona’s and Crown Lagers can be tricky. Both fridges seen above are 68 litre fridges, however they hold vastly different amounts of beverages. 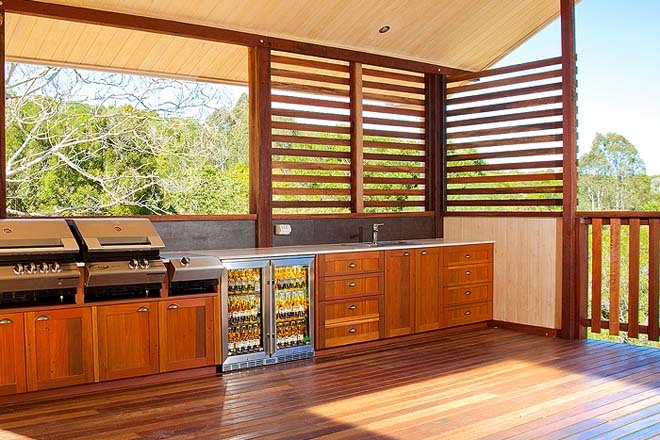 The unit on the right is a true drinks fridge, whereas the bar fridge on the left is designed to hold ice cube trays and garnishes for drinks and cocktails. The simplified answer to our main question is made a lot easier when using 375ml cans of drink. One litre of bar fridge space will generally hold one can of drink. This means that a 50 litre fridge will hold fifty cans of drink, and a 98 litre fridge will hold around 100 cans. Swap your cans for bottles and these generalities go right out the window due to the lack of uniformity between the shelves and their receptacles. 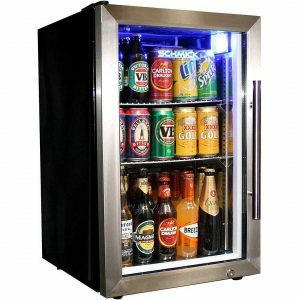 Most bar fridges interiors have been designed to fit a maximum amount of racks in to accommodate cans of drink rather than bottles of drink. A small 50 litre fridge will hold two to three layers of cans. Most will not be able to support 2 layers of bottles without the need to lay some of them down. 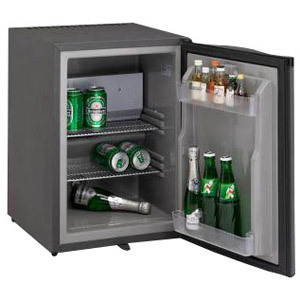 When purchasing a bar fridge it is best to note the type of bottle that you intend to store the most of. Once you know, measure the height of this bottle and then add 2 centimetres to allow for easy loading and retrieval of your favourite drop. Ascertain the interior height of the fridges that your considering purchasing and then see how many racks the unit can hold based on the your above calculation. Clarify with the retailer whether the shelves can accommodate this set-up. 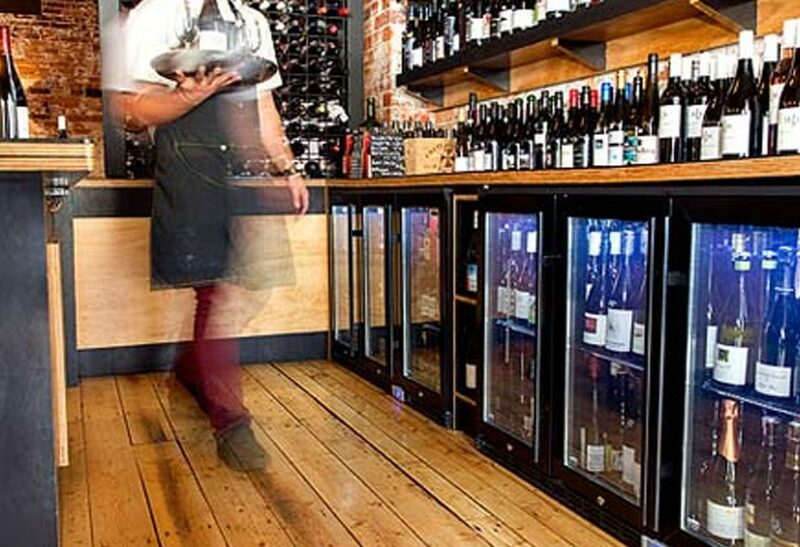 This is important because most bar fridges have a step at the bottom where the compressor and major components are housed. This step prevents you from placing your first level of shelving right near the bottom of the unit. Once you know where your racks can be placed you will have a much better understanding of the fridges capacity. 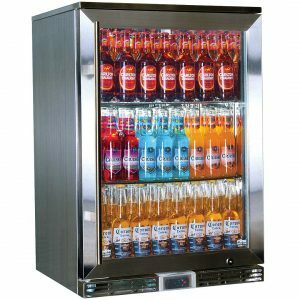 If you are visiting a showroom or have seen a bar fridge at the friend’s house, then take a few empty bottles with you and do an on-site test to see if an adequate set-up of your favourite drop can be accomplished. 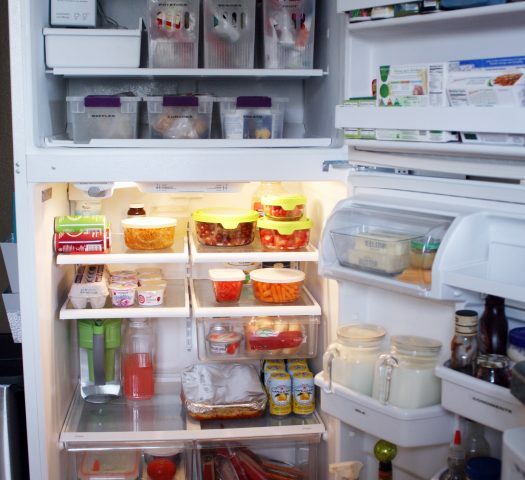 A few minutes of planning prior to your purchase of a bar fridge can save on years of frustration. Get it right the first time by asking your retailer all of the prickly questions, no matter how silly they may seem. That’s what they’re there for – your peace of mind.